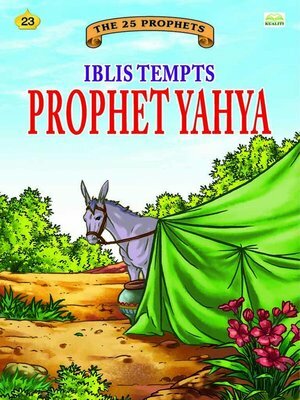 A collection of stories about the struggles faced by the Prophets and the success that they achieved later. The stories are told in simple, easy to understand language. The colourful and attractive illustrations will appeal to young children.